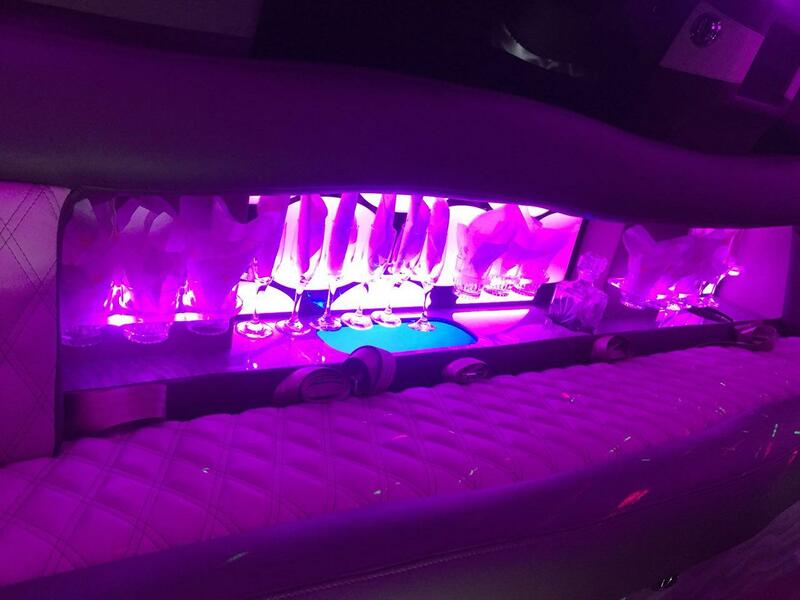 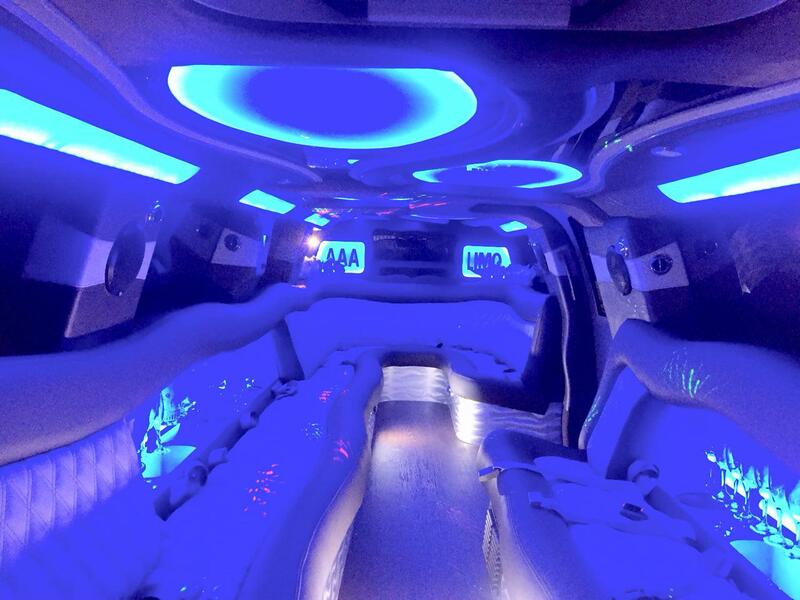 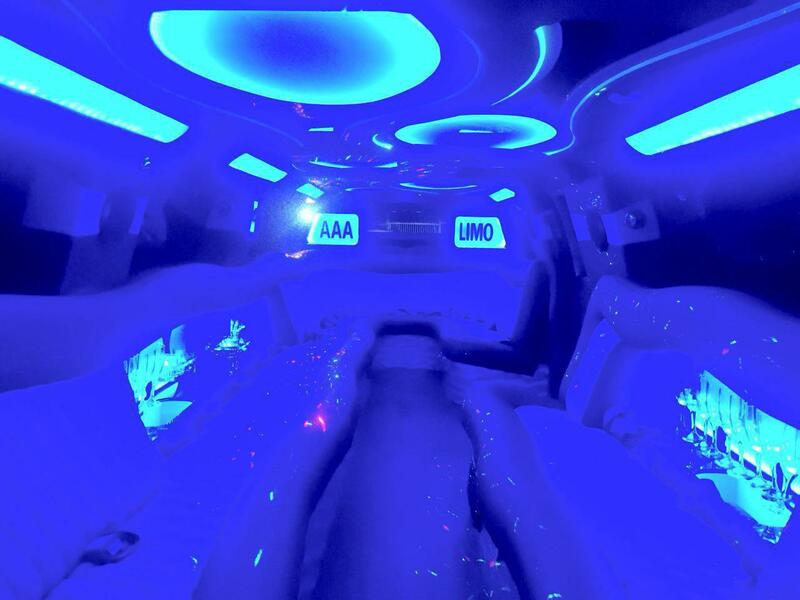 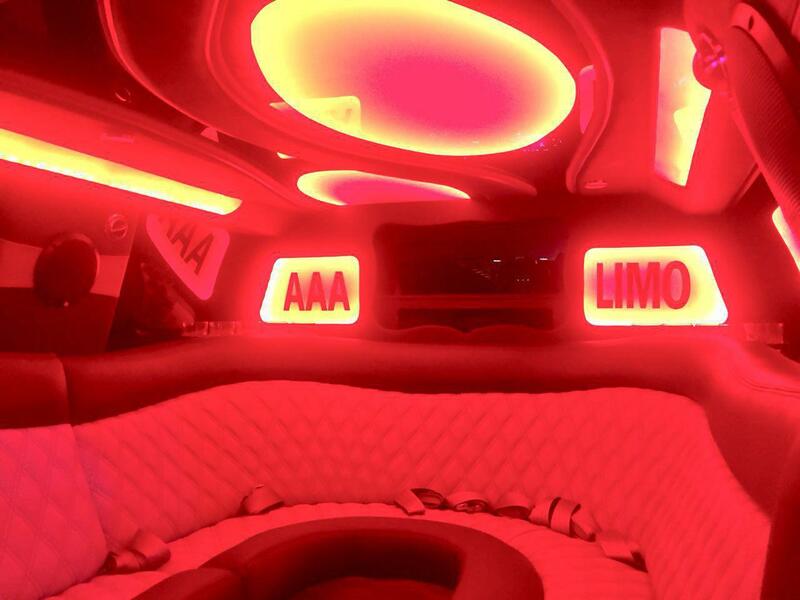 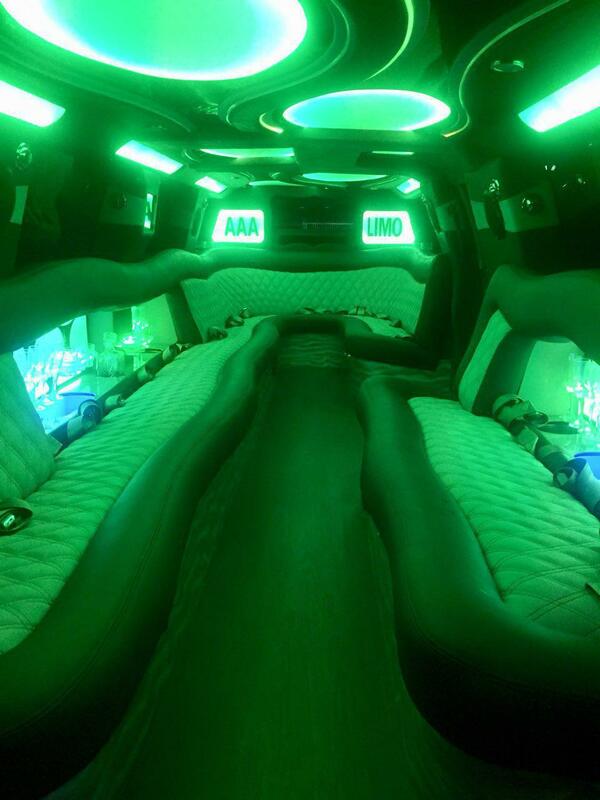 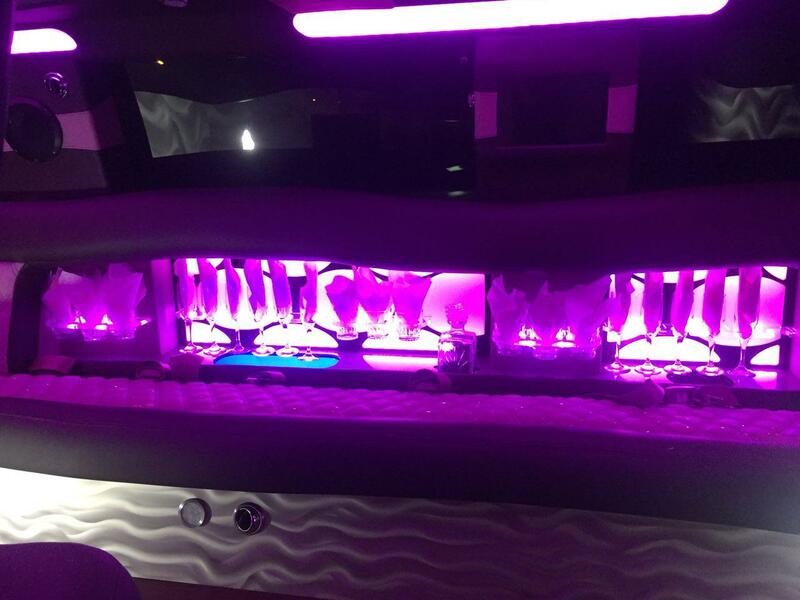 What could be more romantic than getting picked up by a luxurious limousine on your prom night? 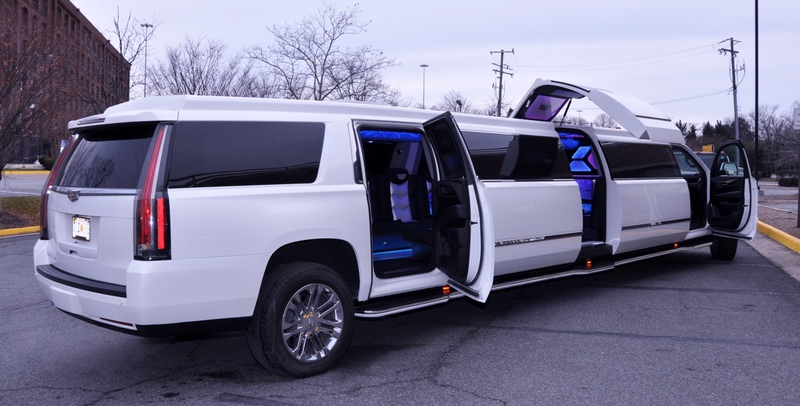 AAA Limousine Inc, Prom Limousine Services, should be your first choice of Austin Prom Limousine Service provider. 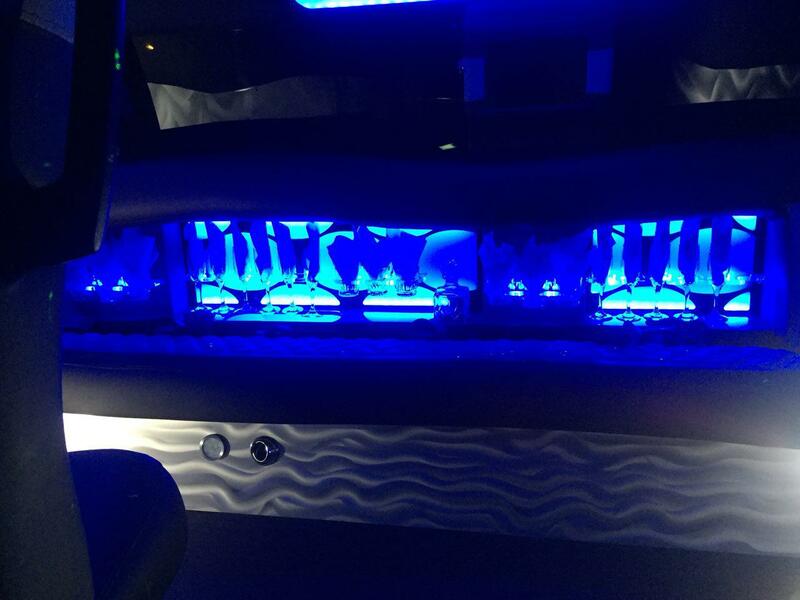 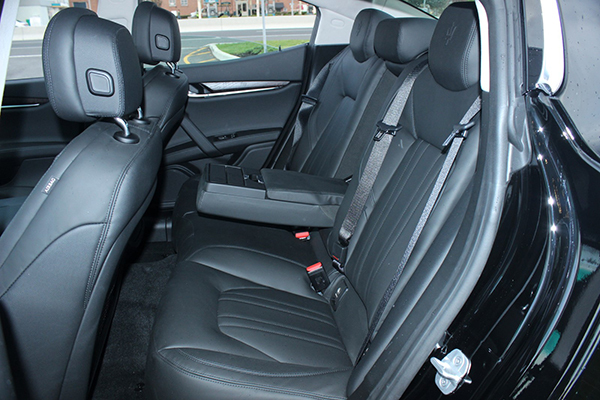 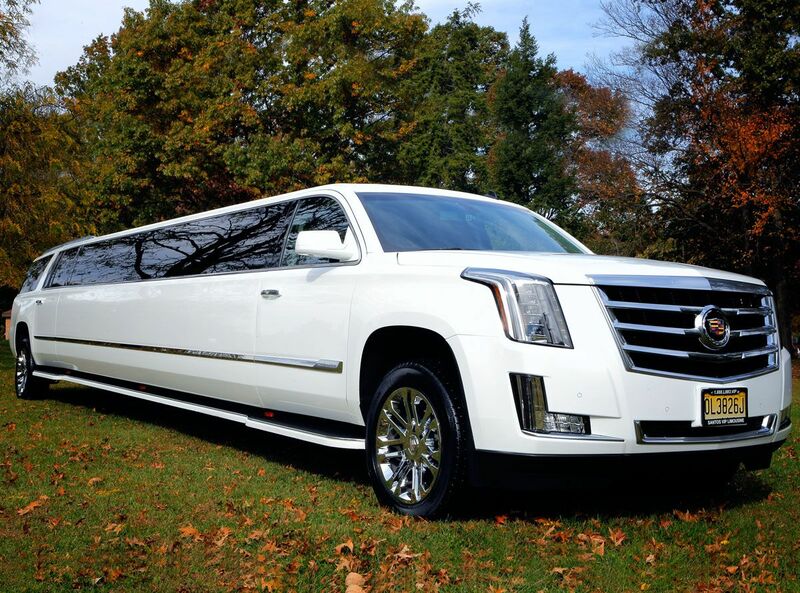 We offer world-class limousine service for prom limos, homecoming Limos, and other formal gatherings. 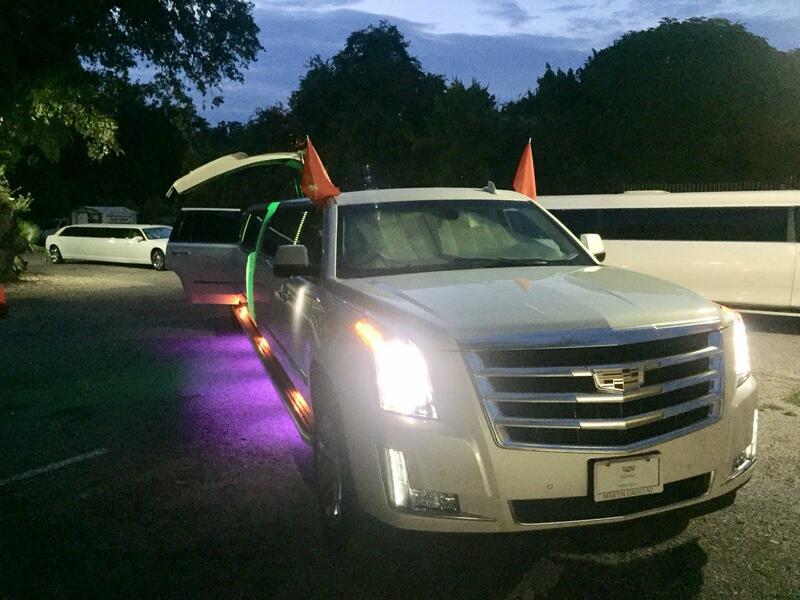 You have found the right place for your Austin Prom Limo. 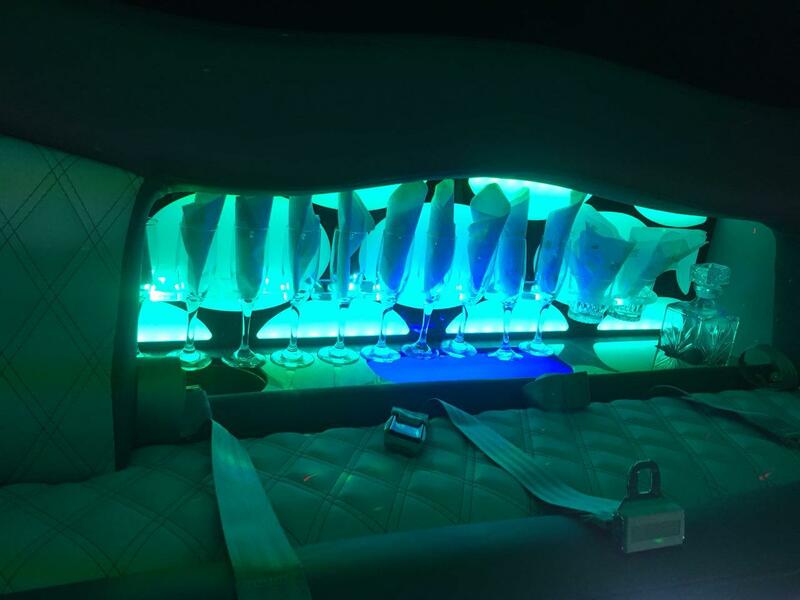 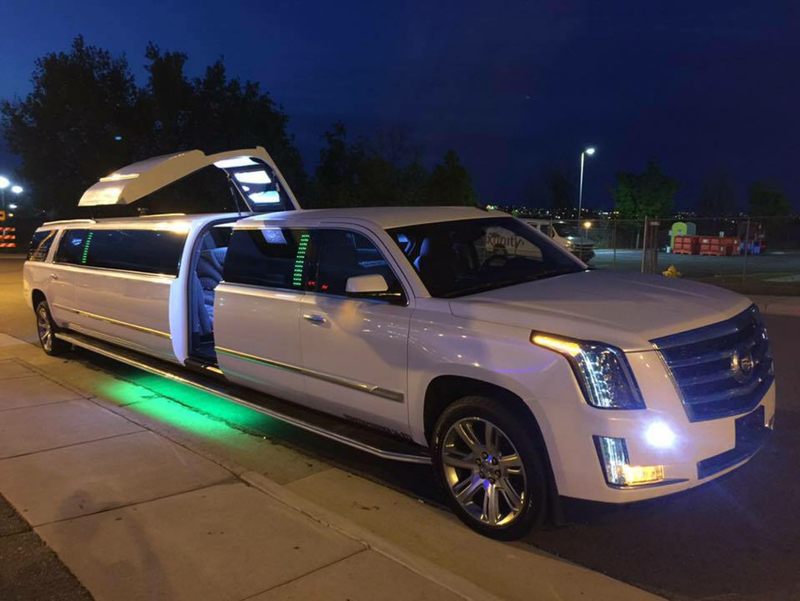 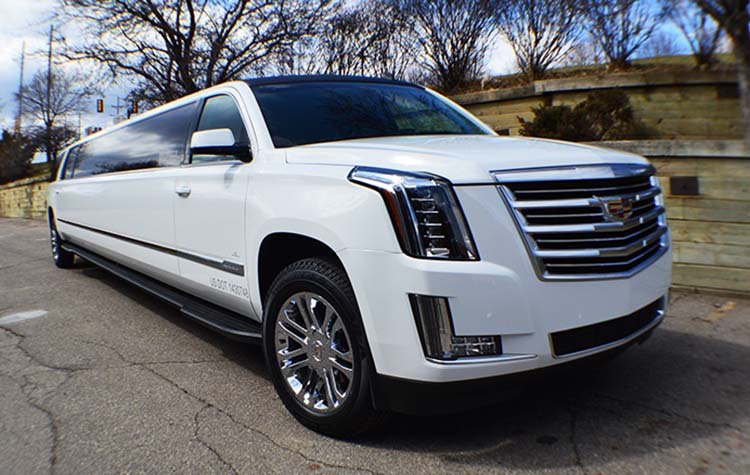 AAA Limousine Inc is the right source when you need a company to provide Austin Prom Limousine – AAA Limousine Inc will be glad to help you. 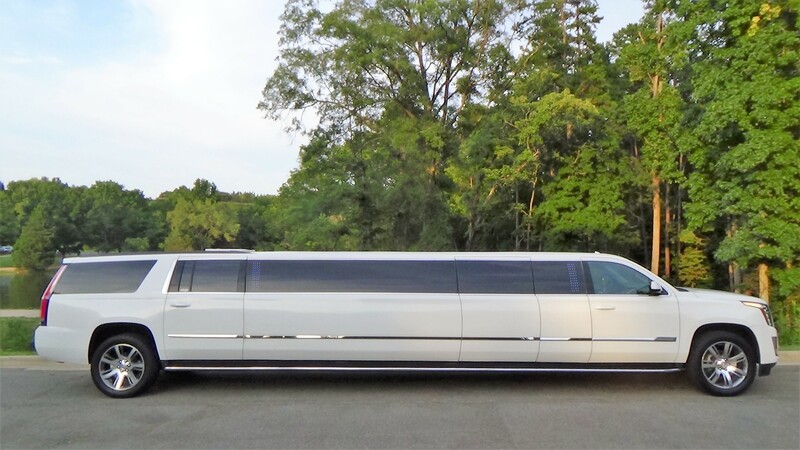 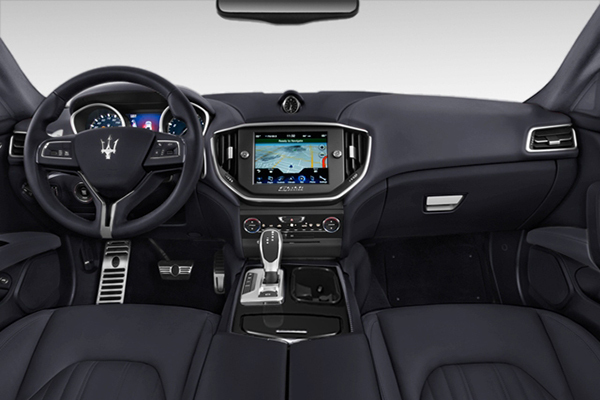 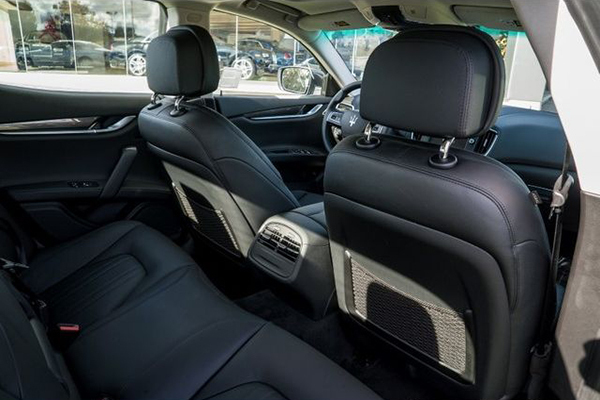 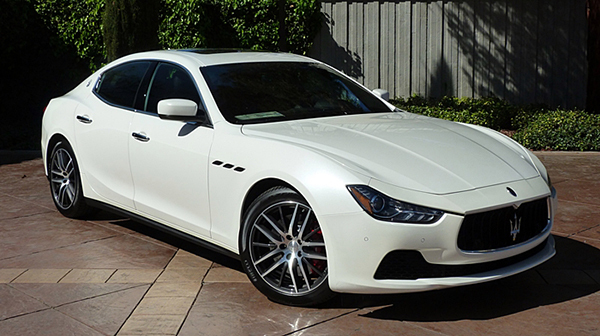 AAA Limousine Inc also owns all our specialty cars allowing us to offer the most competitive pricing. 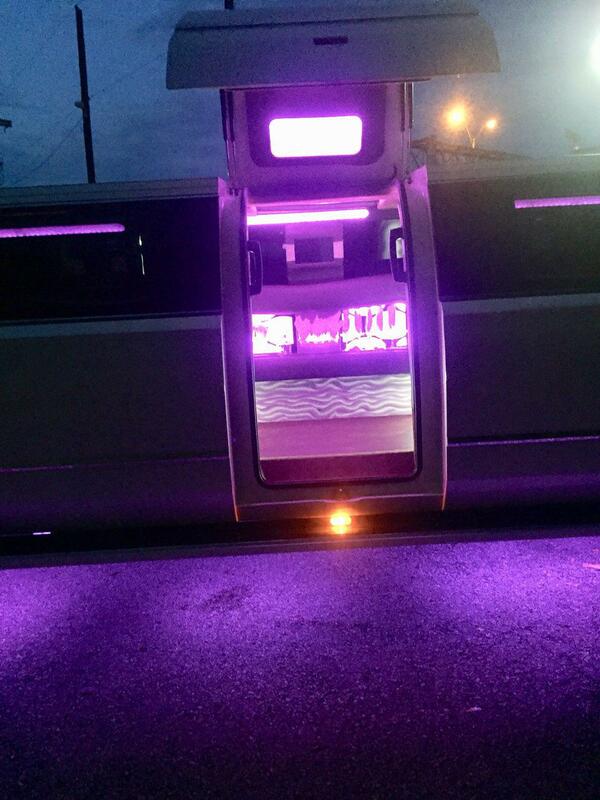 AAA Limousine Inc can make your prom night the best event of your life. 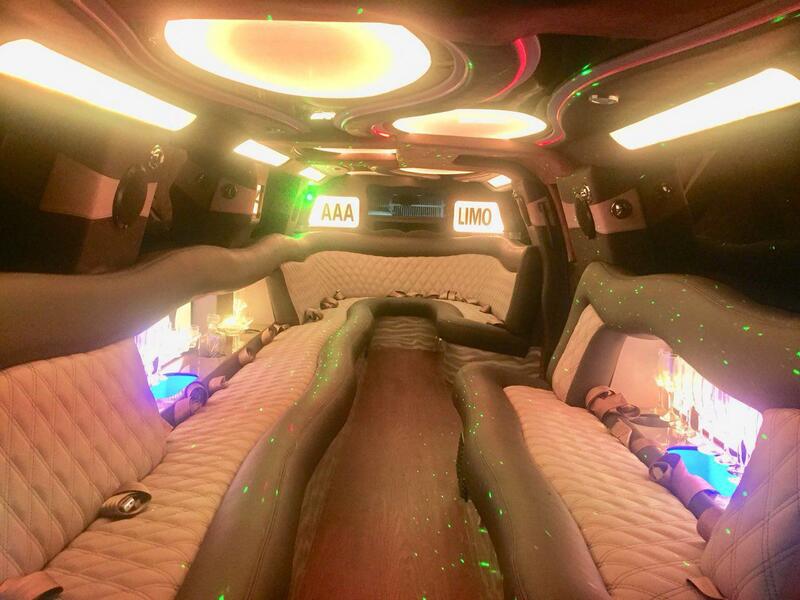 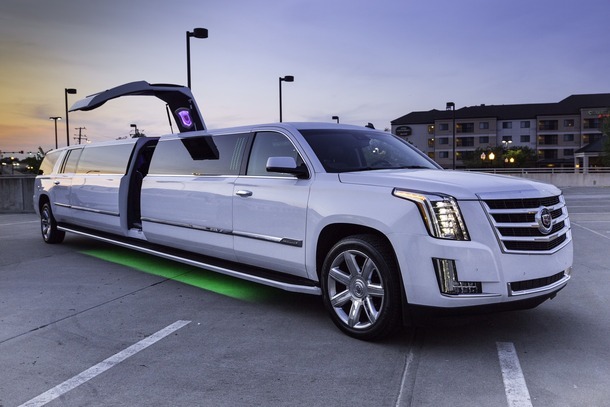 Now it’s time to look into getting one of our Austin Prom Limousines!